The sugar-laden, calorie dense crap that we are exposed to in modern society, is slowing killing us all. If you make a start today YOUR journey to a new, healthier, and more vibrant you will take on a life of its own. The most important thing is to make a start. The great mystic and philosopher Lao Tzu said that “The journey of a thousand miles begins with one step.” Starting a juicing plan is similar to setting out on a great quest. It begins with the most important step – the FIRST ONE. 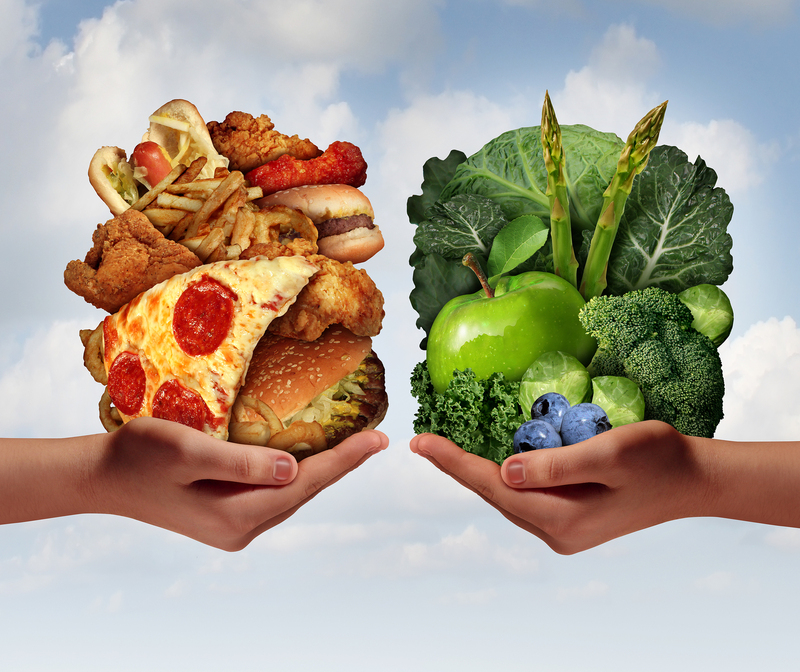 The goal is to regain or improve your health – PERMANENTLY! In regards to my health, my diet was slowly killing me. I felt sluggish, and barely able to get out of bed in the mornings. I had just no up and go at all. Thankfully I had the awareness to recognize this and decided to embark on a healthy juicing regime with regular juice fasts. Since then, my life has turned around, my weight and eating patterns have become much more balanced. I want to help you get there too. Whether you’ve already made a start – or are a seasoned juicer – we can help each other move forward to greater and greater health and vitality. There are numerous helpful articles and tips throughout JFFL, including my blog which is frequently updated with new tips and articles. Use the comments section at the end of each article for support or contact me here for a more private discussion. Please accept my FREE gift to help you get started on your journey. 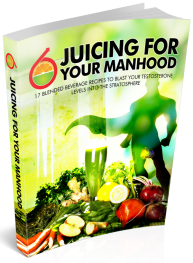 Add your name and email in the right side-bar now, to grab over 100 free juicing recipes – 100% FREE. I have juiced many of these same recipes and I can tell you they are jammed packed with health-boosting nutrients.